Likely everybody was shocked when Square Enix let IO Interactive go independent last year, not to mention giving up the Hitman license. While similar gestures have occurred in the past, such as Microsoft with Bungie, letting them keep a beloved and long-running franchise that has spawned multiple (albeit mediocre) Hollywood films was a surprising development to say the least. Since then, IO Interactive has gone to Warner Bros. Interactive to publish their next installment and it’s back to the basics. 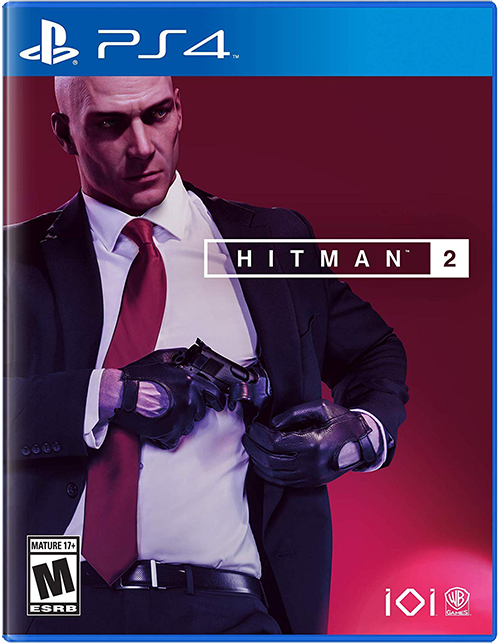 Instead of pushing the creative episodic formula that worked surprisingly well, especially coinciding with the Elusive Targets, the Danish studio has elected to release Hitman 2 as a full-fledged, finished product where players will be able to play everything from start to finish right when they rip open the packaging. 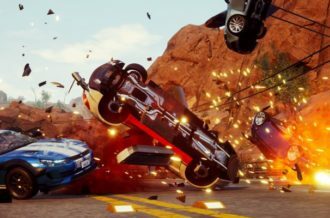 While this appears to be a boilerplate biennial release, and to a certain degree it is, there’s still a number of improvements IO Interactive have implemented that make this a worthy sequel. Do you remember the story of Hitman? We won’t fault you for not remembering as the plot and grand scheme was forgettable and the same can be said about Hitman 2. You play as Agent 47, a genetically-altered clone meant for one thing and one thing only: killing. He is a stone cold killer unable to show any emotion, but unlike past games, he won’t be following any contract that land on his desk as there’s finally a bigger picture. At the end of the last game, we learned there was someone who was constantly tailing 47, using his killings to draw out the real targets, all of which seem to be loosely tied to our bald protagonist. This is explored a little more, as we do get a tiny view at Agent 47’s backstory, but the game ends right when things become interesting. It doesn’t feel like a season in terms of story, but a single episode where not a whole lot is uncovered. It’s also a shame IO Interactive decided to go with the partially-animated CG cutscenes this time around, resembling that of an animated comic. It would have made more sense to have these in an episodic format, but it feels cheap when in a full-fledged release such as this. Now with all this said, while it’s doubtful anyone comes for the story in the first place, it’s how everything is contextualized and presented that’s impressive. 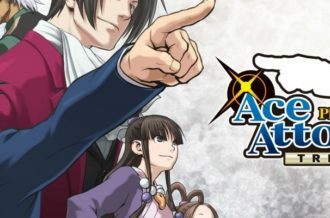 There’s plot to be found throughout each mission, tidbits of information that come from random or more unsuspectedly important figures that bring everything together. It could be just two guards talking about the connection of your target to Sean Rose, a past hit from the first season or something more direct such as Sheikh Zanzibar meeting with Delgado, whom I can only suspect is a reference to the Delgado family who you took down in Blood Money, as they talk about how they can help each other out, all while the next mission lightly ties the latter of the two into the narrative. There’s more reasoning behind the targets than just a quick presentation at the beginning of each level, but you just have to go out into the world and find it. We’ve talked more than enough about the story of Hitman, something that pales in comparison to the actual gameplay. This is very much what we’ve come to love from the franchise, as it’s all about taking down a number of targets with an armory of weapons, not to mention helpful and sometimes comical items in the world. Each mission is highly replayable, especially as you unlock the various gear and starting locations. Mechanically, this will feel a lot like the first season of Hitman, but with some much needed adjustments and alternations. 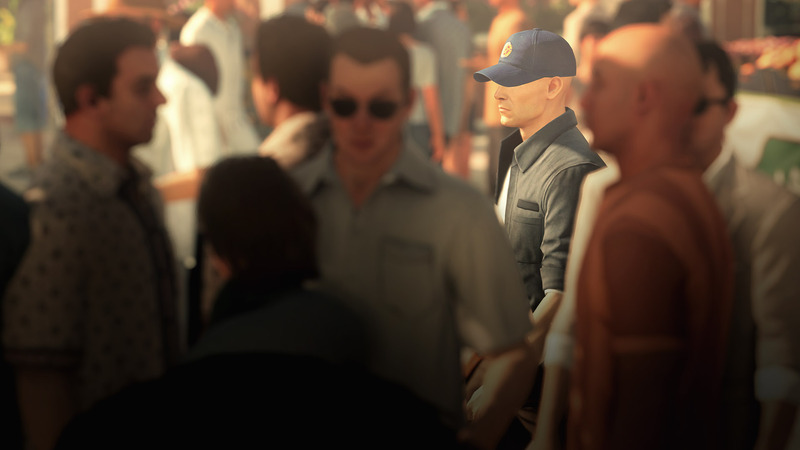 For starters, you will now be able to blend into crowds of people, which make missions such as Mumbai a little more strategic. This also ties into the concealment mechanic where you’re able to move through tall grass or plants and be hidden from view; a much needed inclusion. The picture-in-picture makes is triumphant return, mirrors now work to your disadvantage (although it’s less prominent in the sequel), a re-tuned in-mission progression system and so much more. All of these new mechanics have been made available to those who also own the first season, making missions such as Paris or Marrakesh where you can blend into crowds and sneak by unsuspecting guards more easily. Unfortunately, one aspect that still remains is the wonkiness of the subdue system. Getting behind someone to choke them out is still too finicky, where it frequently leads to the character teleporting 180 degree around and Agent 47 being compromised. 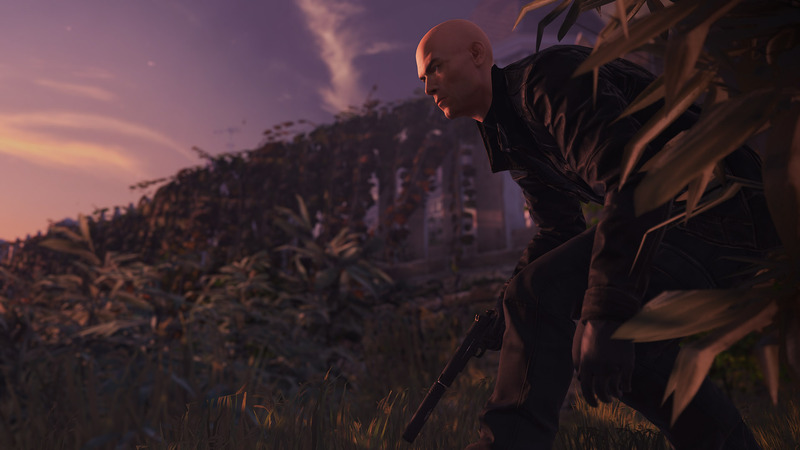 Like past games, Hitman 2 wouldn’t be anything without good mission structure and it mostly succeeds. It doesn’t hit the highs of Sapienza, Hokkaido or Paris, but of the five missions (not counting the prologue as it’s more of a tutorial than anything else), there is only one that I dreaded replaying and even that comes with caveats. The standout episodes are without doubt Miami and the finale, with Santa Fortuna also being a smartly-designed area, even though I wish one of the targets had more appealing story missions and routines. There’s also a mission that’s reminiscent of A New Life from Hitman: Blood Money and no doubt will be pleasing for fans, although it’s hit or miss, especially considering how small the mission area is compared to the rest of the game, even coming with less Mastery rankings. It does require you to do a little bit more than killing, even randomizing these elements in the world, but there are better missions available. Finally, this brings us to Mumbai. This is a colossal map, arguably the largest in the entire package, but there’s only one area that’s memorable, with the the vast majority feeling unstructured and chaotic. That might be appropriate for the setting, but I felt uneasy every playthrough and it probably triggered some anxiety within me somewhere. With that said, to compensate for this, IO Interactive has implemented two new compelling mechanics that more missions need to utilize. The first is (finally) being what you are: a large bald white man who no doubt stands out in India, so the militia will be wary of you right off the bat. The second is not actually knowing the identity of one of the targets, meaning you’ll need to gather information or start shooting at random. As much as I didn’t really enjoy playing Mumbai, it’s offset by having some of the best new mechanics. 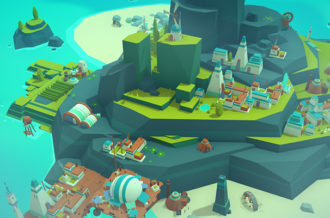 Each map is significantly larger than anything before it, creating momentous playgrounds to explore, but at the same time, I do feel like items have become too plentiful. In first season, it took time to find specific items such as poison, screwdrivers, wrenches, keycards, etc. that were required for unique tasks and assassinations. 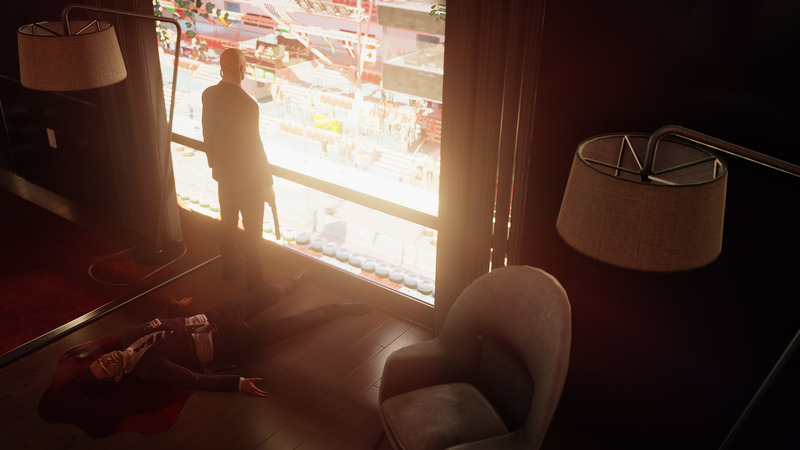 In Hitman 2, you’ll find them lying everywhere, sometimes in areas they probably shouldn’t be. Hitman 2 is far from the most graphically intense game out there (which may be contrary to what your PlayStation 4’s fans may say), but that’s not to say it’s not a looker. There’s an incredible number of bodies on screen at once, each with their own unique AI patterns, all of which can be disrupted by a simple violent or unsavory action. The environments are the real attraction, though. 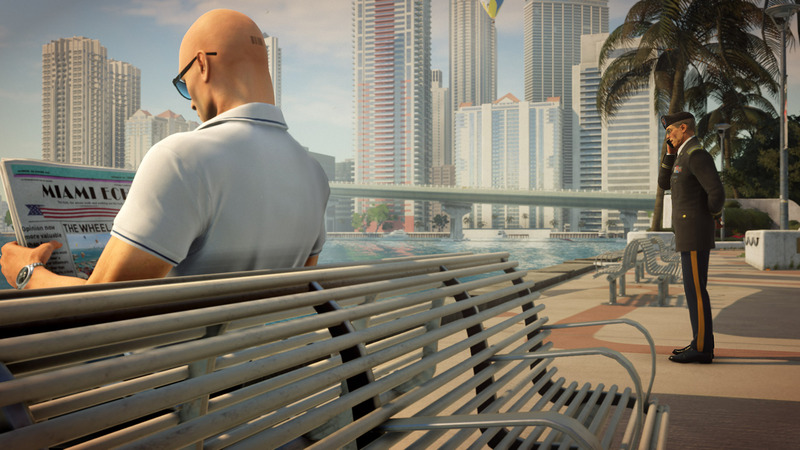 As you’re probably aware already, because Hitman 2 takes us around the world, there’s a wide variety of environments and scenery to view. From the beautiful suburbs of America to the crowded streets of Mumbai, there’s a lot of diverse and fascinating location to see and interact with. The nighttime missions are notably beautiful, as the moonlight shining down on areas and characters sets scenes up perfectly. Lastly, we finally got accents in our voice acting. While we never expected there to be full-fledged native languages, it was jarring to hear perfectly spoken English from every single person in the world. It took away from any sort of immersion, as immersive as you can get when you’re dressed as a mascot going around killing people with fish or coconuts. Hitman 2 finally addresses this problem by giving accents to appropriate characters, even though there are only two missions that don’t require America or English accents. Unfortunately, Hitman 2 still online centric. One of the biggest issues with the first season was that if you wanted to play offline, it meant you were sacrificing the challenges, unlockable items and means to make any meaningful progress outside of moving between missions. 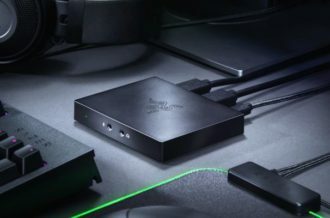 This is the bread and butter of the first and second seasons, so to limit it behind a network connection is frustrating, especially considering this is primarily a single player experience. Really, this wouldn’t be so bad if it didn’t drastically affect the load times. While loading in between missions and saves isn’t too bad, just pressing the Options button and going between the different menus, such as Save and Load, can take forever, upwards of ten seconds just to get into each menu. If there’s one component that should have been dropped, it’s the always online feature. Hitman 2 is the proper evolution to the Hitman formula. It may not be a monumental step forward for the franchise, but the number of features and adjustments that are made only help create a more gratifying and highly-captivating experience. It helps that while the plot is just there to be a bridge between scenarios, IO Interactive links everything together with intelligently-designed contextual storytelling which is found throughout each area. Unfortunately, there’s only five missions, not counting the five to ten-minute long prologue that acts as a tutorial. 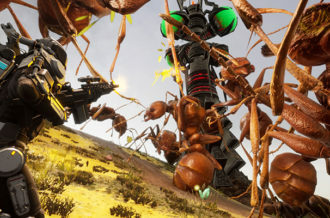 At least these missions are bigger than ever before, some even taking over an hour to complete, all of which include an impressive amount of ways to take down your targets. There aren’t any missions that could dethrone the top 3 of Hitman Season 1, but instead what we get is a solid assortment that will leave you wanting more. We may not get as many highs, but at least we get fewer lows. It’s also a shame that this is still bogged down with online connectivity requirements, something that’s to the game’s detriment. Even with its share of issues, Hitman 2 hits it mark, creating an addictive, overly-ambitious sequel.